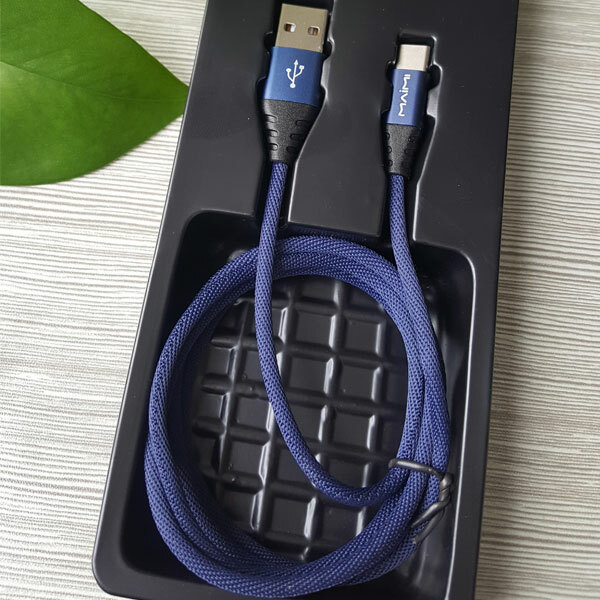 Low profile usb 3 Type C Cable simplifies the connection; Plug and unplug easily without checking for the connector orientation. The cable USB Type C has reinforced, rubbery plugs with a tapered neck. It can deliver up to 60W at 3A. This type c to type a cable is nylon-braided and strong.It is sure to stay tangle-free and offers a Type-A to Type-C connection and both are reversible.This nylon cable can endure more than 4,000 bends. Very good product with good built quality. You can really feel the quality. A , Surface woven nylon material ,easy to cope with tension , bending , swing and other harsh tests , solid , durable , dirt resistant , anti winding . B , Metal integrated plug design , concise appearance , safe and reliable . C , High quality tin plated copper core , transmission charging two in one , charging fast , stable data transmission . Environment protection wire , strong tensile properly , metal connectors are more durable . Looking for ideal Cable Usb Type C Manufacturer & supplier ? We have a wide selection at great prices to help you get creative. 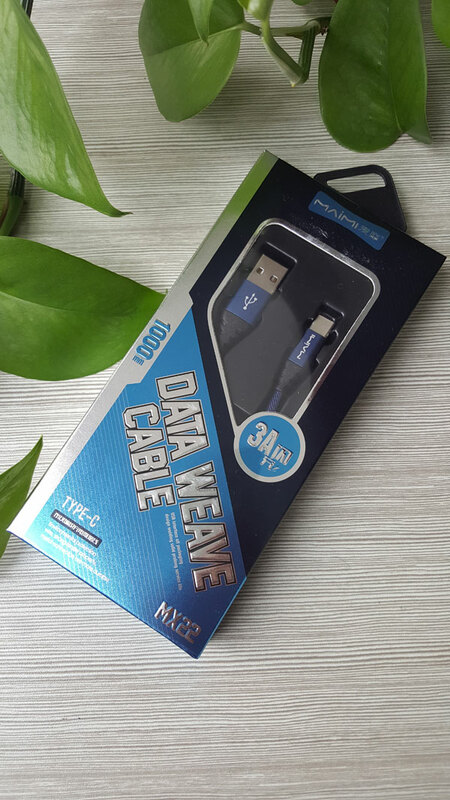 All the Usb 3 Type C Cable are quality guaranteed. We are China Origin Factory of Type C to Type a Cable. If you have any question, please feel free to contact us.